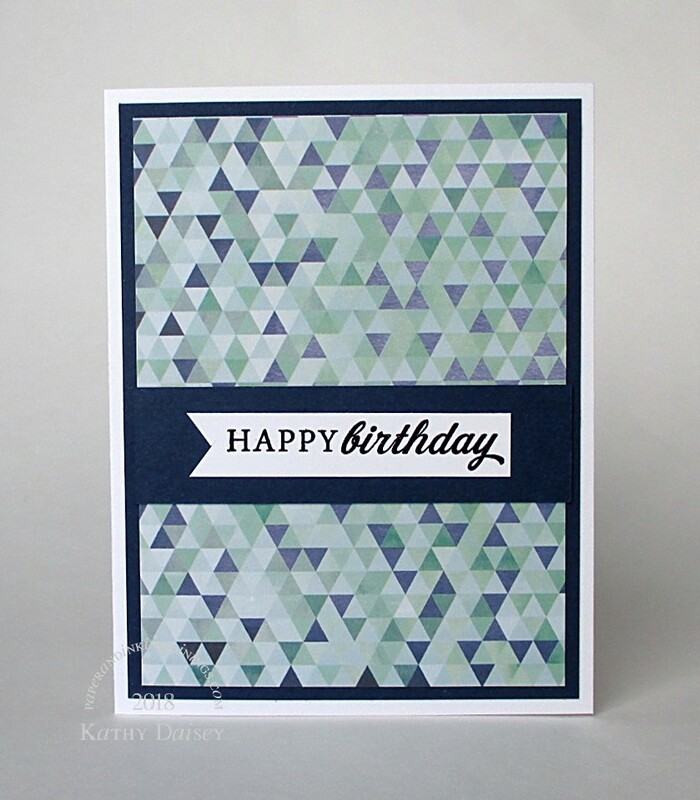 This is a card for a friend who just underwent surgery to start the reconstruction process. 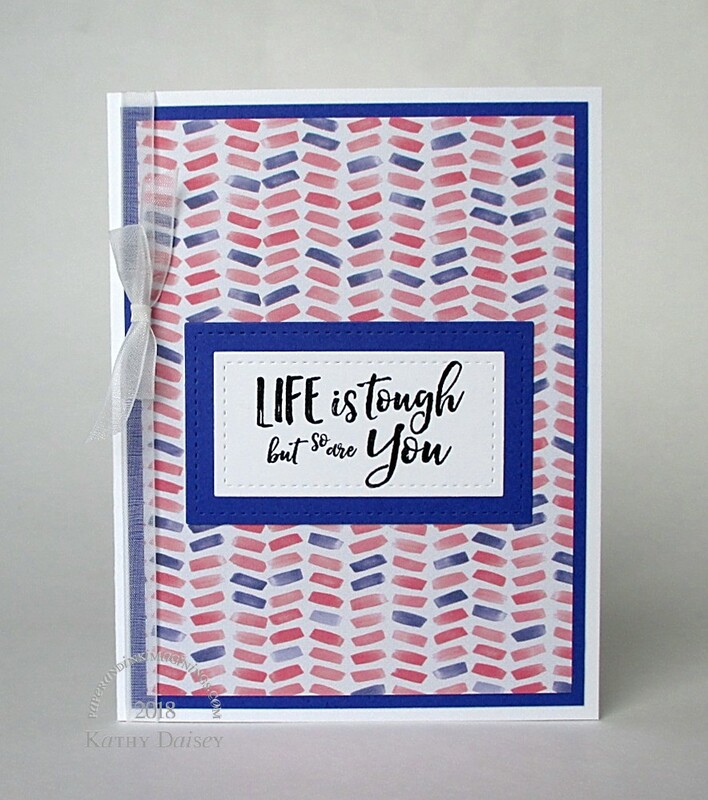 Supplies: Stamp – Hero Arts, paper – American Crafts Amy Tangerine Better Together, Neenah Classic Crest Solar White, Stampin’ Up! Basic Black, ink – Hero Arts Unicorn, die – Lawn Fawn, sequins – Simon Says Stamp, embossing powder – Filigree Fine Art Powder white. 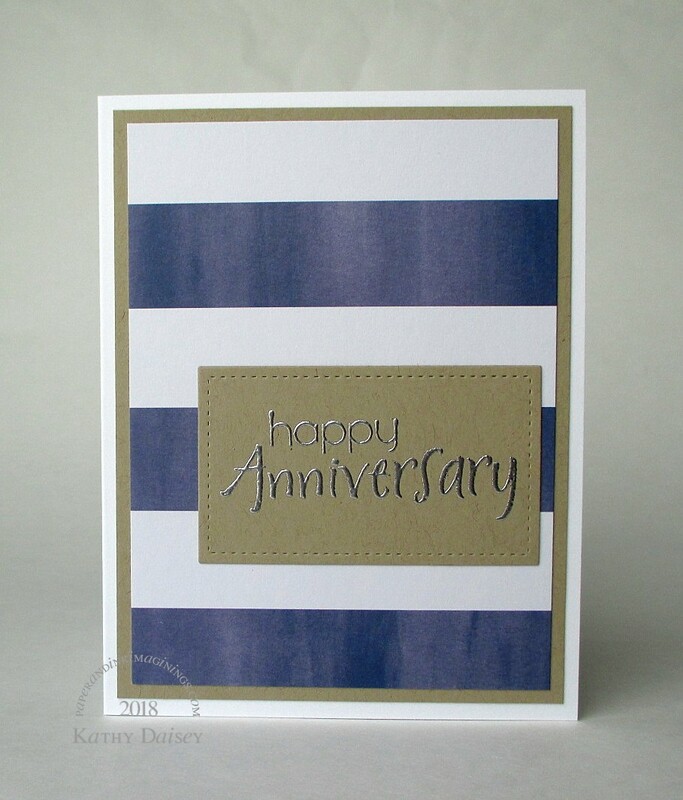 Categories: card, caring, thinking of you | Tags: American Crafts, Amy Tangerine, Better Together, card, Hero Arts, Lawn Fawn, Neenah, Simon Says Stamp, Stampin' Up! | Permalink. I am always looking for masculine birthday cards. Supplies: Stamp – Papertrey Ink, paper – American Crafts Amy Tangerine Better Together, Neenah Classic Crest Solar White, Stampin’ Up! Night of Navy, ink – VersaFine Onyx Black, embossing powder – Filigree Fine Art Powder. 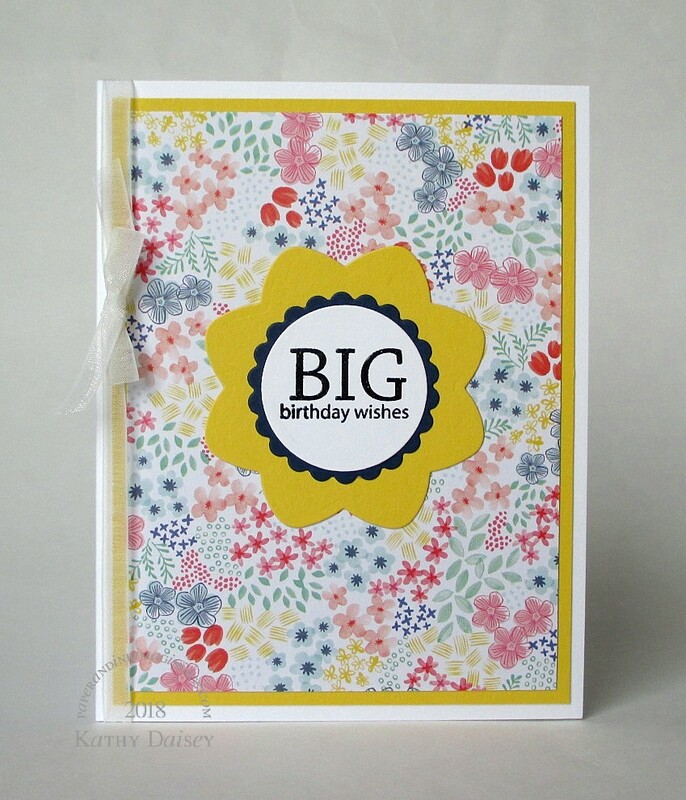 Categories: birthday, card | Tags: American Crafts, Amy Tangerine, Better Together, card, Neenah, Papertrey Ink, Stampin' Up!, Tsukineko, VersaFine | Permalink. Of course I had to go in this direction for Offspring2’s card! 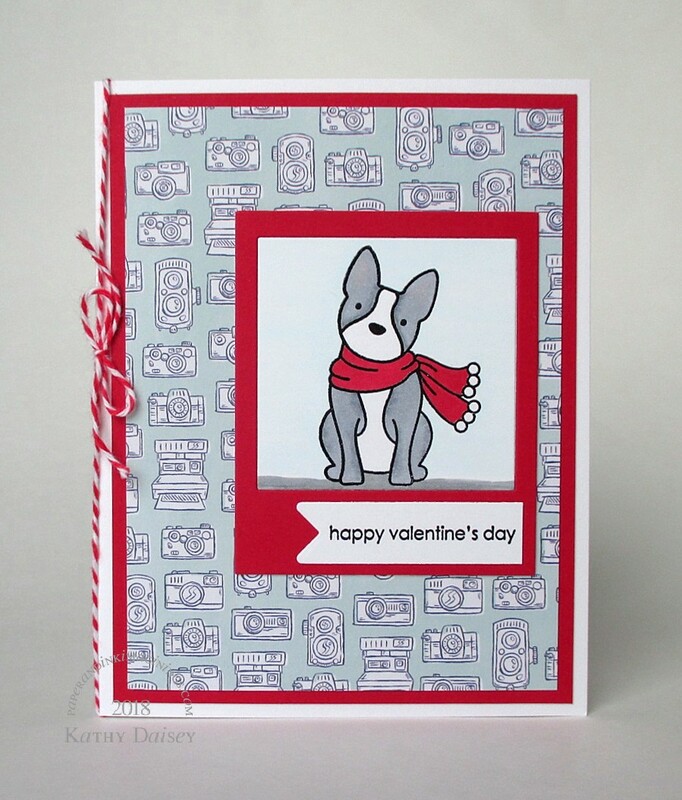 The background paper with cameras was my starting point, and I had a new dog stamp (thanks, Offspring3!) that fit perfectly in the photo frame. Supplies: Stamps – Avery Elle, Stampin’ Up!, paper – American Crafts Amy Tangerine Better Together, Neenah Classic Crest Solar White, Stampin’ Up! Real Red, inks – Copic BG0000, C3, C5, N4, R11, R29, VersaFine Onyx Black, dies – Simon Says Stamp (banner), Taylored Expressions (photo frame), embossing powder – Filigree Fine Art Powder clear, twine – MarkerPOP. 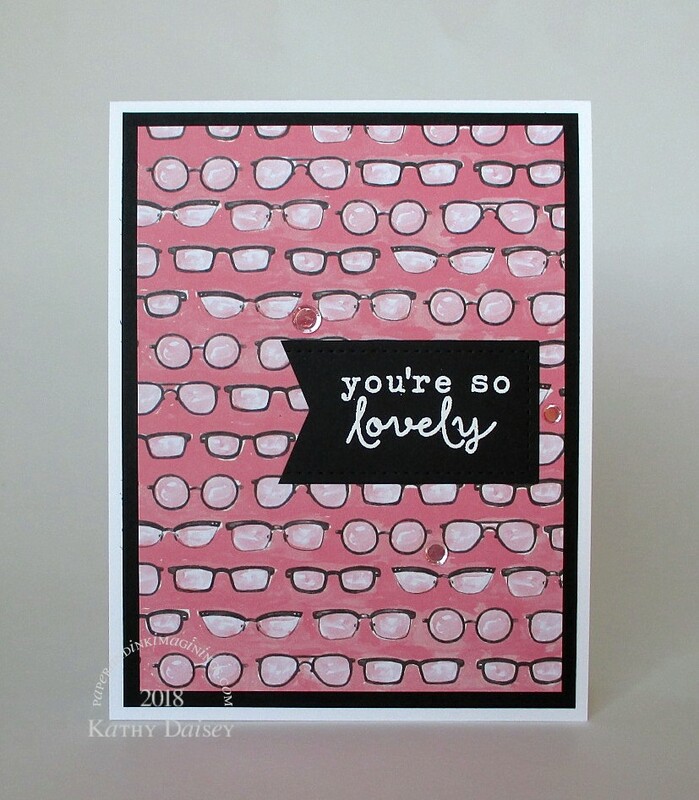 Categories: card, Valentine's Day | Tags: American Crafts, Amy Tangerine, Avery Elle, Better Together, card, Copics, MarkerPOP, Neenah, Simon Says Stamp, Stampin' Up!, Taylored Expressions, Tsukineko, VersaFine | Permalink.